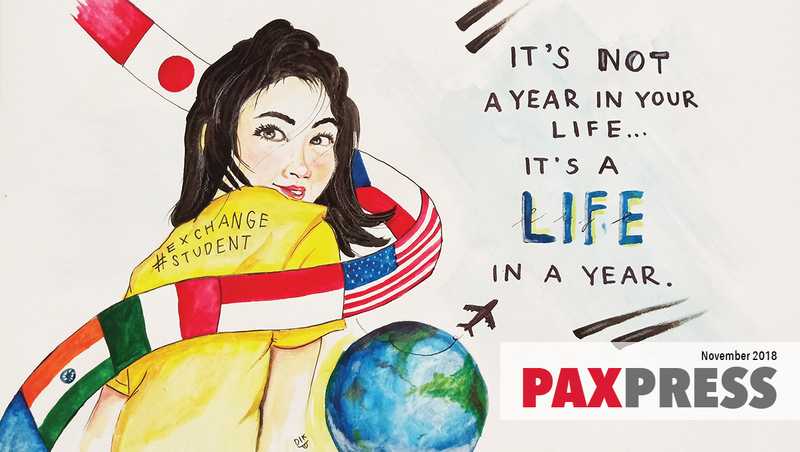 Each month, PAX's Sponsored Programs Department identifies one extraordinary Future Leaders Exchange (FLEX) and Kennedy-Lugar Youth Exchange and Study (YES) program student respectively. These standout students become PAX's official nominations for the U.S. Department of State's Bureau of Educational and Cultural Affairs' "Student of the Month" award. 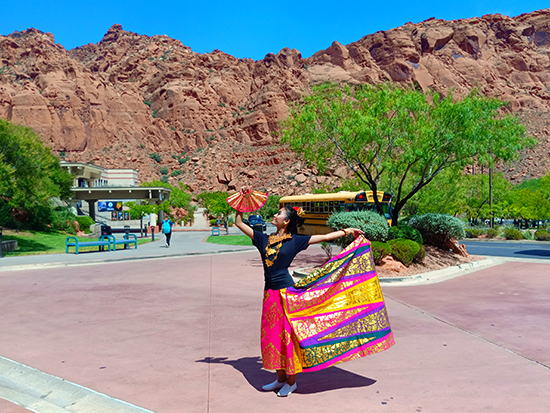 PAX is pleased to nominate Putu (Dea) Kartini (YES, Indonesia), who is spending her exchange year in St. George, Utah to be the November YES Student of the Month. 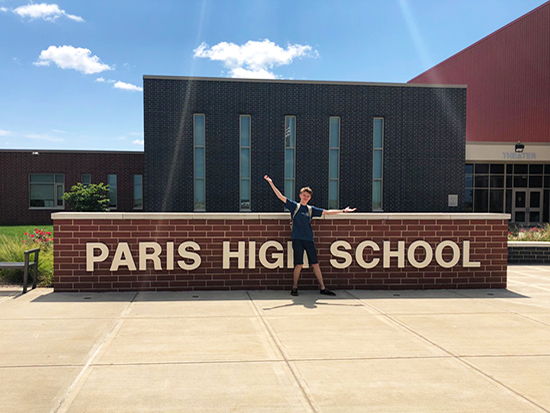 It is with great pleasure that PAX nominates Oleksandr “Sasha” Serkov (FLEX, Ukraine) in Paris, Illinois to be the November FLEX Student of the Month.